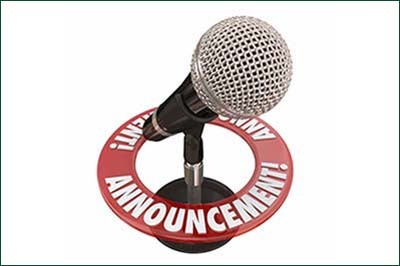 Announcements that may be important to our clients, both personally and/or professionally. 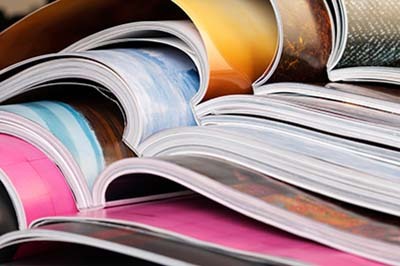 The latest publications that our lawyers have published articles or that give you additional information about our lawyers. 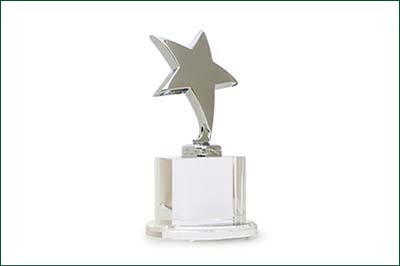 A list of the awards our law firm and lawyers have be awarded.